Thyroid disorders are found in 0.8-5% of the population and are 4 to 7 times more common in women. Thyroid disease is hereditary and commonly affects other members in the family, but may show up in another form. 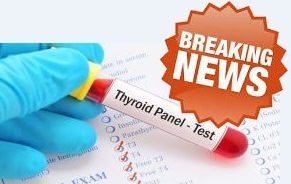 Thyroid disease may have a significant effect at critical times during the life cycle. 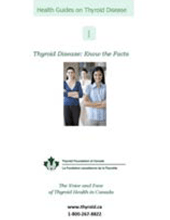 The Thyroid Foundation of Canada has given close to $1,000,000 to research into thyroid disease. 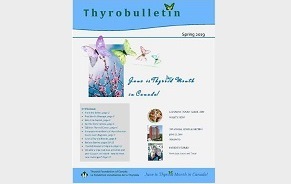 Thyrobulletin is the official newsletter of the Thyroid Foundation of Canada, available to members. 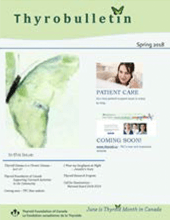 Our Spring 2019 issue is now available to members. It is estimated that 4500 new cases of Thyroid cancer are diagnosed per year in Canada, particularly for those who have a nodule. 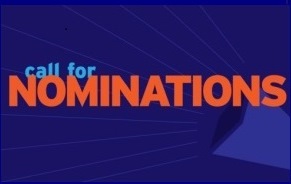 The Nominating Committee of the Thyroid Foundation of Canada is accepting Nominations for 2019 – 2020. 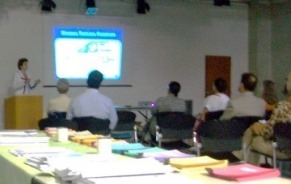 Nominees are needed for vacant positions and will be presented at the upcoming AGM in June. Always hot? Cold? Tired? 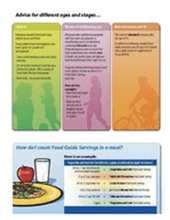 Gained weight?